Ranveer Singh is currently having a gala in Bollywood. The actor is knee-deep with some excellent scripts, working under juicy banners. 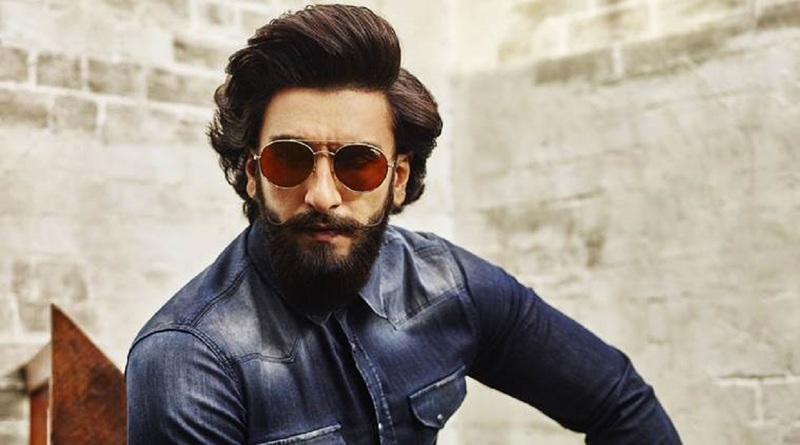 He's presently shooting for Sanjay Leela Bhansali's magnum opus Padmavati, along with Deepika Padukone and Shahid Kapoor where Ranveer plays the role of the mighty antagonist Alauddin Khilji. Upon its completion, Ranveer is committed with shooting for Zoya Akhtar's Gully Boys, also starring Alia Bhatt. And now the current buzz in show biz is that Ranveer has grabbed a deal with Rohit Shetty. Once Ranveer wraps up Zoya's film, the actor will gear up to start with Rohit Shetty's project. Rohit had earlier shown a keen interest in directing Ranveer in the future and finally, the dream seems to have come true as the duo shall soon start off to work together on an action drama. According to the reports in DNA, the film will be a remake of a Telugu film "Temper" which had Junior NTR and Kajal Aggarwal in the lead roles. Ranveer will step into the shoes of a cop for the first time on screen and will essay the role of a corrupt officer who's life changes when love walks into his life. While Ranveer has been finalised for the role, Rohit is still looking for a face to play his love interest in the film. Rohit and Ranveer had earlier teamed up but it was just for a commercial. And after seeing what they're capable of producing together, we cannot wait for them to unleash their magic on 70 mm again.